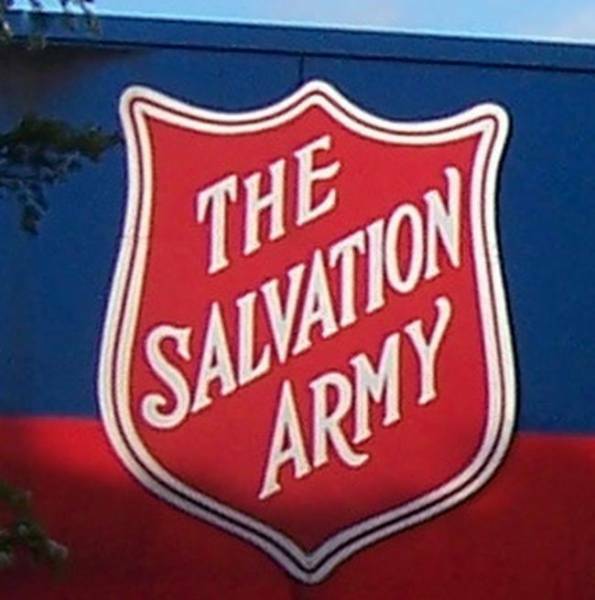 The Salvation Army's Red Shield Appeal will launch in the Illawarra on Wednesday May 8. The launch showcases the work of The Salvation Army and seeks the generous financial support of key business and community leaders across the Illawarra - people just like us. The Salvation Army assists 150,000 people a year, delivering hope where it’s needed most. Your support enables us to work with people one-on-one through the most challenging times of their lives, helping them get back on their feet – for good. You can get more info on the 2019 Salvation Army's Red Shield Appeal right here.